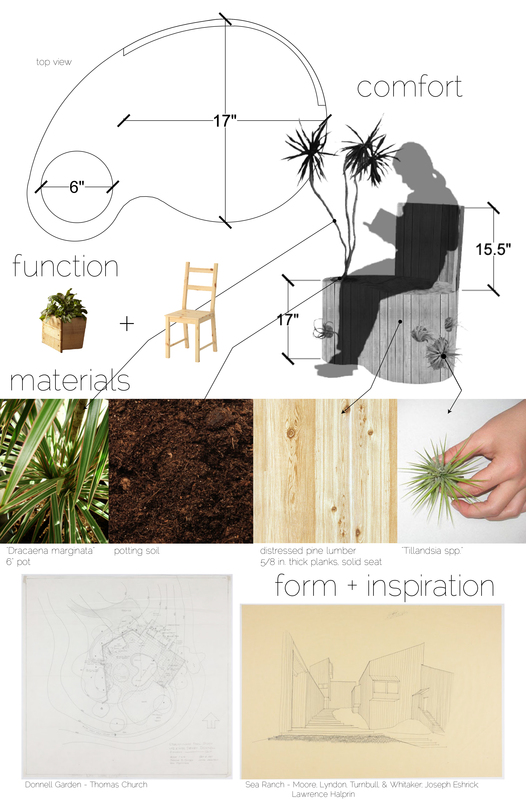 The Environmental Design Archives recently hosted form follows, our first furniture design competition. Announced December 1, 2015, the competition to design a chair was open to all students in the College of Environmental Design. Whether for interior or exterior use, the criteria included a precedent that required students to visit the Archives to look at selected collection materials from a variety of periods and styles to inspire their entry. 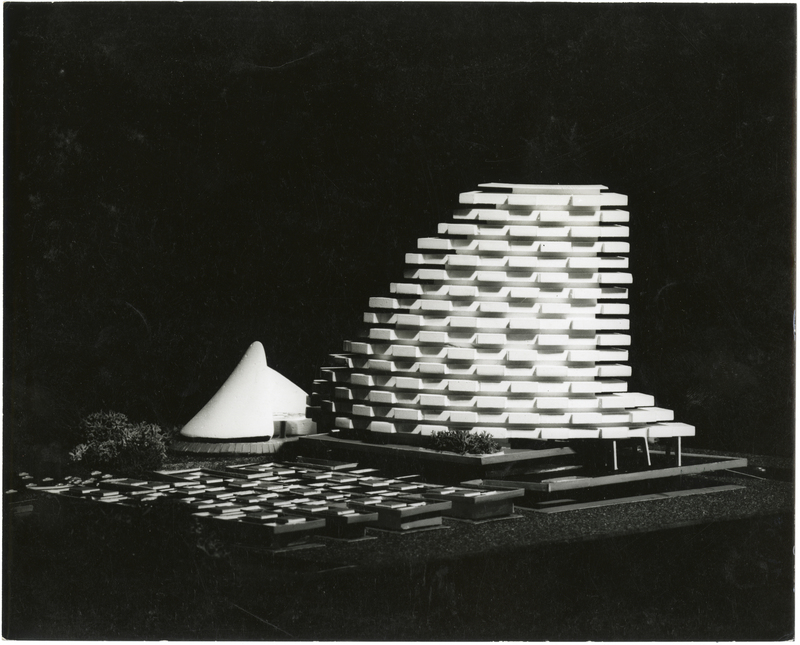 Students were required to submit a small model (no larger than 7”x7”x7”) and two printed posters to communicate the intent of their design. 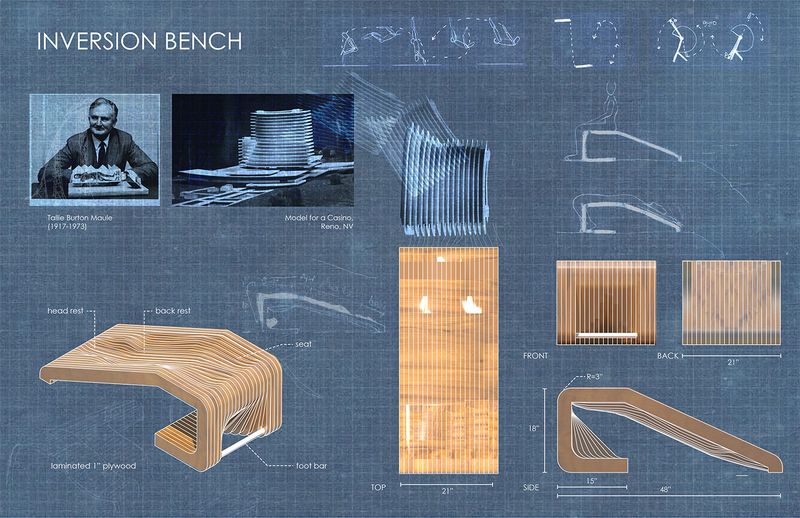 The top three designs would receive a cash prize and a stipend to build their chairs to full scale in the CED Fabrication Shop. 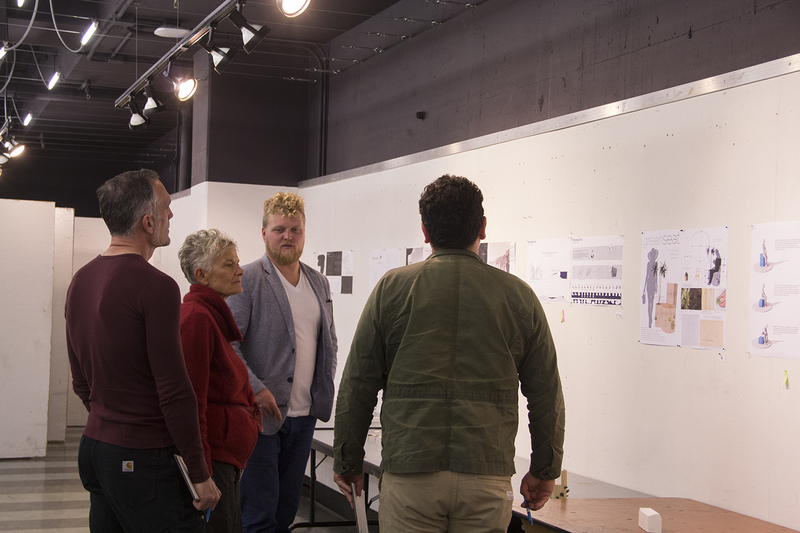 The idea for this competition was born during a brainstorming session for our upcoming furniture design exhibition in the Environmental Design Library opening on June 1, 2016. Cailin and I were interested in exploring a new way to engage students with our collections. 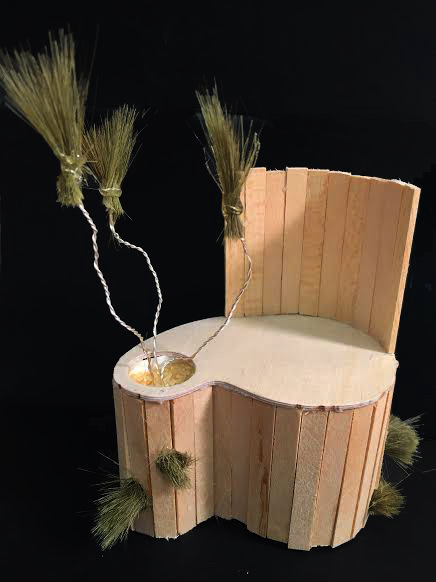 She had participated in a furniture design competition at Cal Poly as an undergraduate, and the idea to hold a similar competition based on interactions with our collection materials was an obvious conclusion. We asked members of faculty and staff with a background in furniture design to judge the competition, and were incredibly fortunate to have Richard Hindle (Associate Professor of Landscape Architecture and Environmental Planning), Galen Cranz (Professor of Architecture), Ronald Rael (Associate Professor of Architecture) and Paul Mirocha (Senior Fabrication Mechanician) participate. 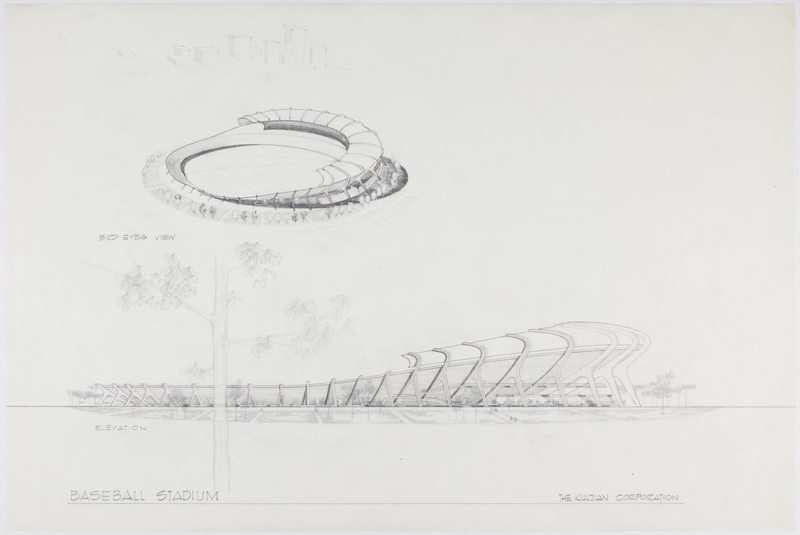 Students visited the Archives from December 2015-February 2016 to view selected collection materials as a starting point for their chair design. 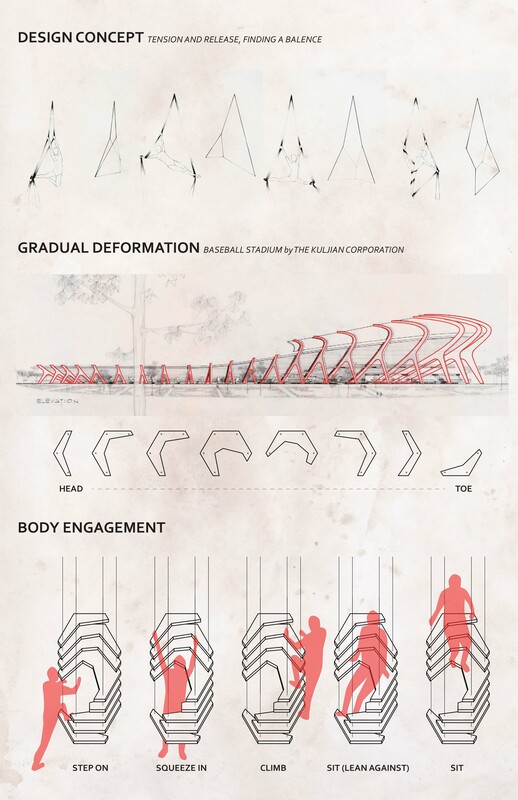 Their designs could include elements from multiple projects, and were judged on four criteria: interpretation relationship to the body, its use-in-context, craft, and feasibility. 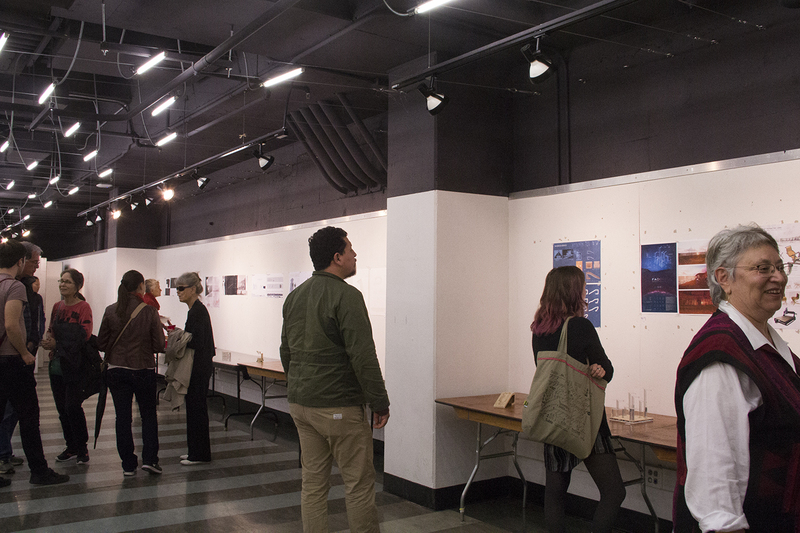 Judging took place during a reception on February 18, 2016 in the Wurster Gallery after 12 students presented their designs to members of CED and the broader community. 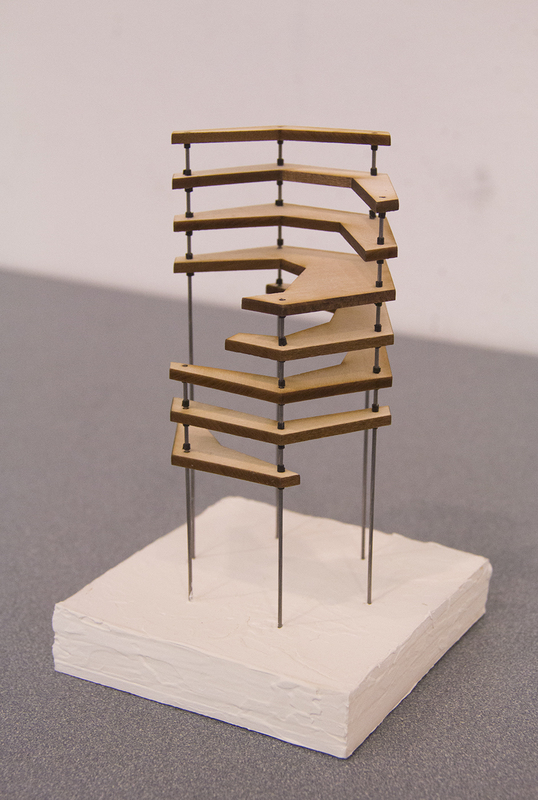 The first, second, and third place winners Hannah Cao, Rex Crabb, and Micaela Bazo will have until April to construct their full-size chairs, which will be displayed during Cal Day in the Wurster Gallery on April 16, 2016. This was a fruitful learning experience for the Archives. We were thrilled to have nearly 50 students visit to look at collection materials. Many of these students had never been to the Archives before, and this interaction was a great way to introduce them to what we do and reinforce that we are a resource that can assist them in their studies. 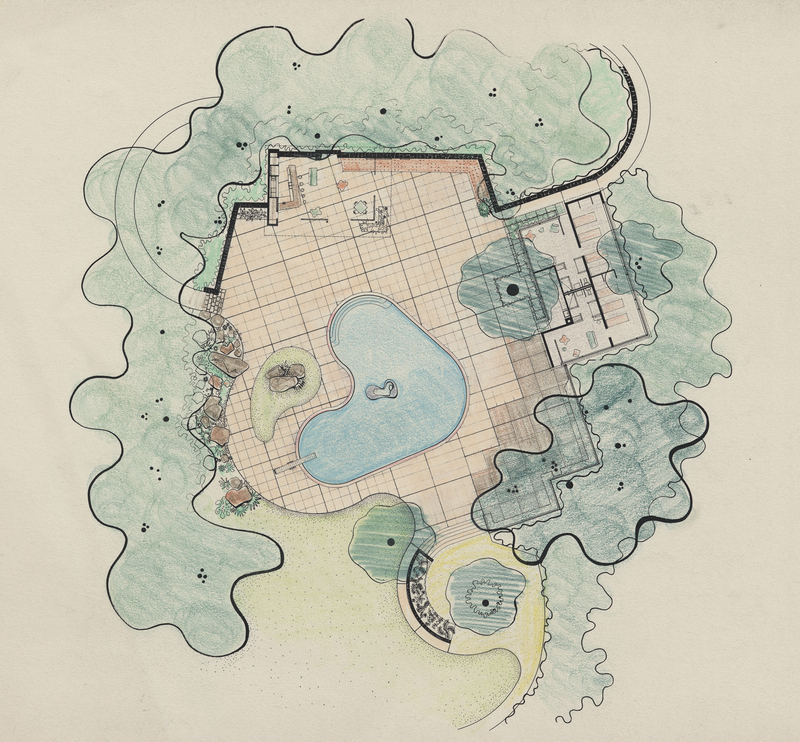 It was fascinating to see the multitude of ways in which students interpreted these historic projects, and we’re hopeful that we’ll be able to host this competition again with a new subject and new archival materials to inspire innovative designs!